Jason first started at Begbies Traynor in July 1989 as a junior on the old YTS scheme via the Chamber of Commerce in Manchester and progressed through to Senior Administrator over a period of time to 1997. After a short time away, he rejoined Begbies Traynor and sat the JIEB Insolvency Exams in December 2002 and initially obtained a non-appointment license the following year after which he continued to progress through the grades to Senior Manager. In May 2008 Jason was promoted to Insolvency Director, upgraded his insolvency license with the IPA and has taken corporate insolvency appointments since then. In July 2011 Jason was rewarded for his efforts and commitment to Begbies Traynor when he was promoted to Partner. 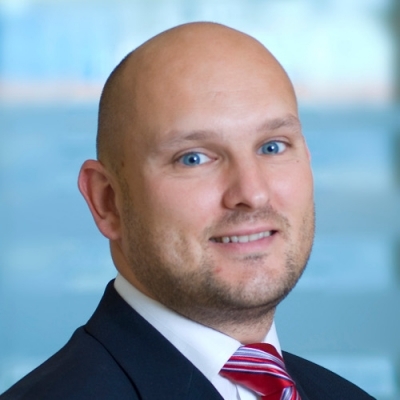 Throughout his insolvency career, Jason has gained valuable experience at every level and has dealt with a wide range of different insolvency assignments. Since taking appointments in 2008, he has concentrated on the mid range insolvency market and has helped many struggling owner/managers of distressed businesses. Jason enjoys rugby league and follows his local team the Leigh Centurions. He also enjoys attending live music events and keeping fit.